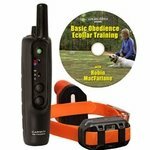 What if you want a beeper collar and a remote trainer?. 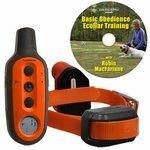 Specialty Collars -- What if you want a beeper collar / remote trainer combo system? 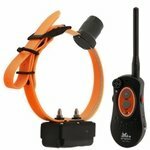 We carry a number of collars that are designed for specific kinds of dogs and for certain hunting applications. 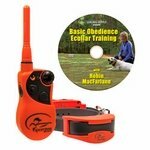 Some electronic dog training collars have remote controls that work in combination with a beeper. 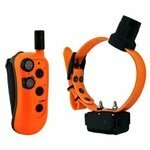 The transmitter allows you to turn the beeper collar on and off as the cover changes or as your dog ranges out of your sight. Most beeper collars can be adjusted to run/point mode - making one beep every 5 to 10 seconds while the dog is moving and then changing to a beep every second when the dog stops. Most beeper collars also have point only mode. This means the beeper collar makes no sound while the dog is moving, but switches to "point" mode when the dog stops. Click here for our Beeper Collars Buyer's Guide. Do you have more than 1 dog? 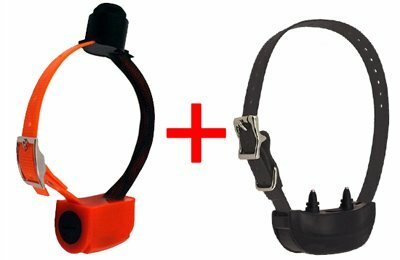 Where are training collars made?